Sometimes people just need a little break: both families and carers and even the people needing care. That’s why at Huntercombe we offer respite care, for several days or a couple of weeks at many of our specialist centres throughout the year. 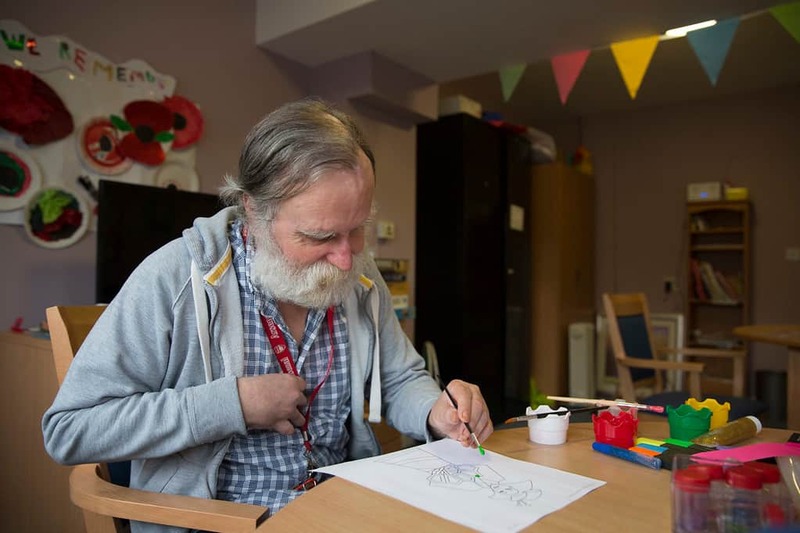 In addition to 24 hour specialist nursing care and a change of scene, our respite clients have the opportunity to meet others, share new experiences and enjoy any of our therapeutic or social activities. We can also use this time to reassess an individual’s care needs and offer advice to help improve life at home. We will need to carry out an assessment of each person’s care needs to make sure we’re the right people to help before the first break can be booked with us. After this they can book at short notice or book ahead to cover holiday periods. Our prices include all laundry, meals and activities based in the home. Clients can self-pay for respite care or use personal health budgets. For further advice on funding options, please just ask any of our centre teams.